Welcome to the Season of Creation ! On September 1, Christians around the world open the season with the World Day of Prayer for Creation. The Archbishop of Canterbury, Pope Francis, Ecumenical Patriarch Bartholomew, the World Council of Churches, and many other faith leaders call us to celebrate this special day – and the season that follows – as we honor the sacredness of the world that God entrusted to our care. • From September 1 through October 4, the Feast Day of St. Francis, Christians have a golden opportunity to lift up our prayers and amplify our advocacy for the web of life, which is threatened on multiple fronts. 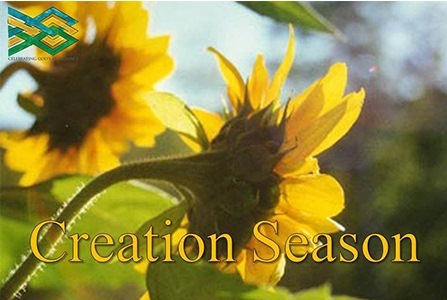 Please check our diocesan Season of Creation website for updated materials on how your congregation can act, advocate, learn, and pray. To view a panoply of resources from the ecumenical, international Season of Creation website, including a short video statement from the Archbishop of Canterbury, visit here . • September 4 is Primary Day . Please vote for climate! For details, visit here . • September 8 was chosen as the day for mass mobilization to show support for climate action, because on September 12 the Global Climate Action Summit will begin in San Francisco. 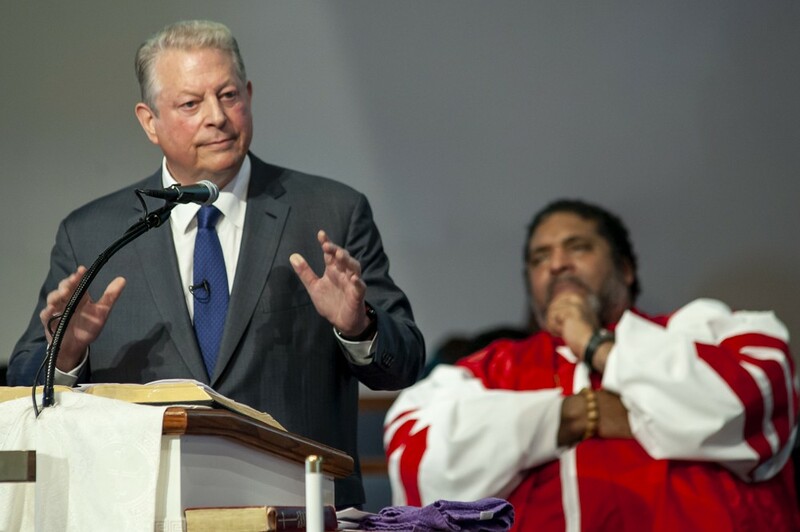 Businesses, local governments, and grassroots leaders will gather for intensive conversation and commitment to address the climate crisis, despite the failure of certain national leaders, including our own, to take constructive action. • On September 12, a glorious multi-faith service will be held in San Francisco’s Grace Cathedral . The service will be live streamed globally. All who attend or watch online will be invited to keep Living the Change by making a commitment to change their own lives. ﻿Please visit the website for Living the Change as you consider your own commitment to make faithful choices for a flourishing world. Which three choices make the most difference? Your choices around transportation, household energy use, and diet. 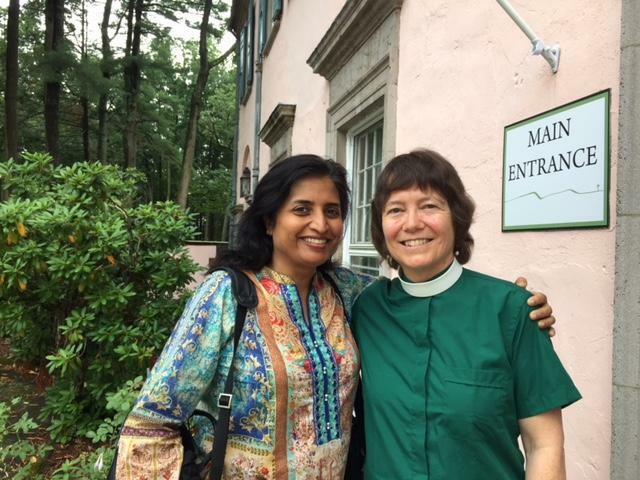 • On September 12-14, many faith-rooted workshops will be offered in affiliation with the Global Climate Action Summit , as faith communities redouble their efforts to protect our common home. I am grateful to be traveling with your prayers and support. I, in turn, offer you my prayers and support as you take your own steps to live faithfully and to build a flourishing world. What a blessing that we followers of Jesus are in this together! For more information about weekly bulletin inserts, visit Episcopal Climate News . • Finally, I invite you to scan my recent blog post, “ How to organize an interfaith environmental action: 13 steps. ” What does the article leave out? What needs to be added or changed? Please add your comments at the end. The article will be published in the near future by the online magazine Tikkun , and I hope it will reflect best practices. Thank you! Do you think that having a Green Corner in your parish newsletter or bulletin is a great idea, but don’t have time to research or write one? Episcopal Climate News is ready to help! 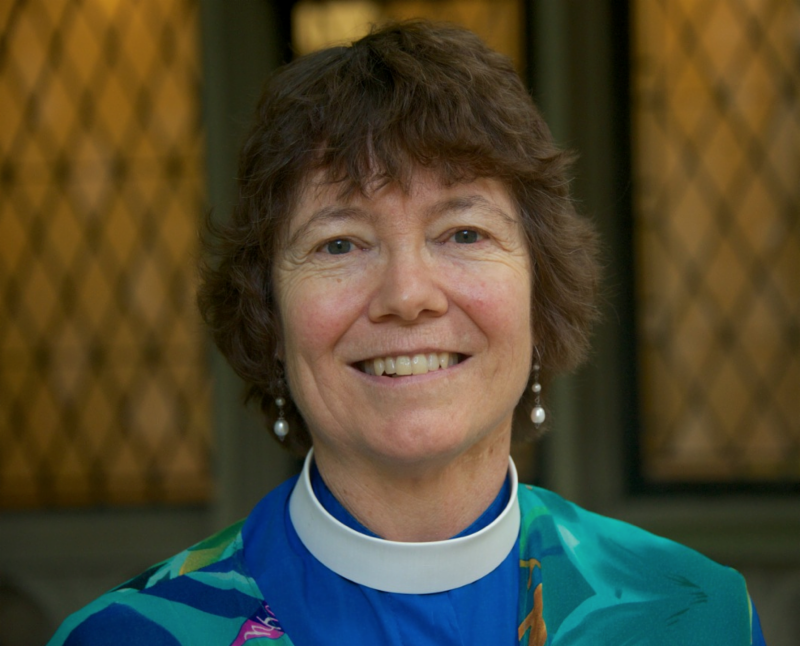 Have you visited The Episcopal Church's creation care page?